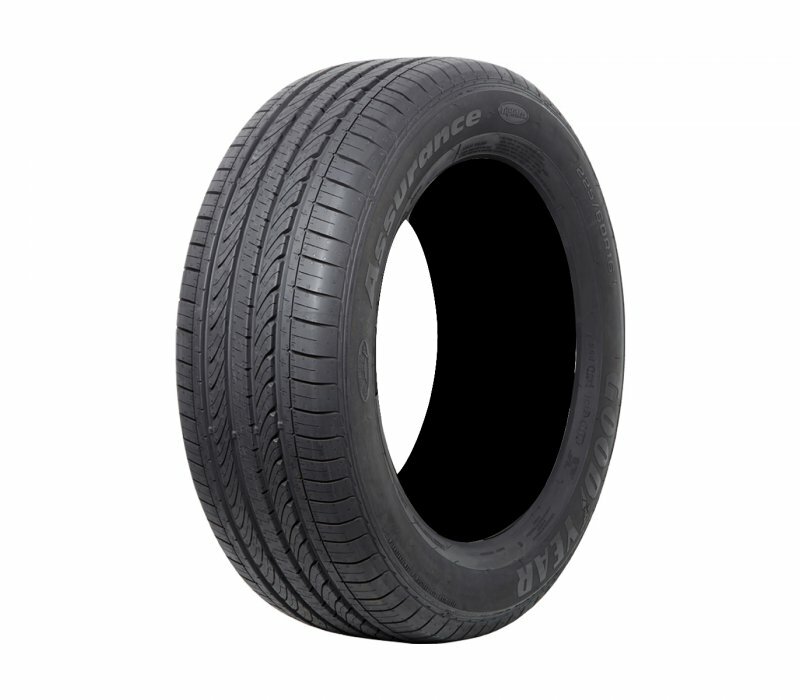 Assurance Triple Max is â€˜tripleâ€™ by name and â€˜tripleâ€™ by nature â€“ packing three key features into one tyre. 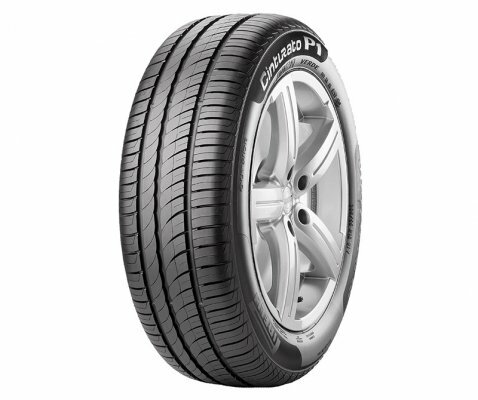 Hereâ€™s a tyre that offers long tyre life, Goodyearâ€™s fuel-saving technology and the Hydro-Grip system for better handling and braking. 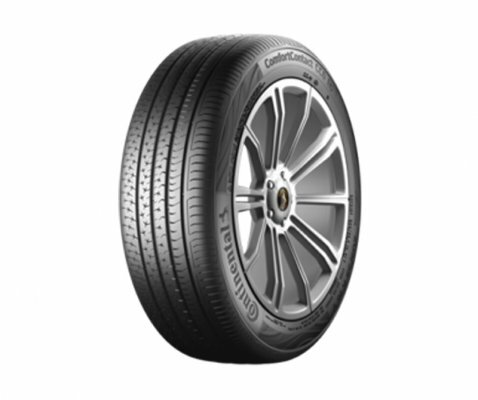 The Assurance Triple Max can improve braking by up to two metres in wet weather driving, and is available in a wide range of sizes. 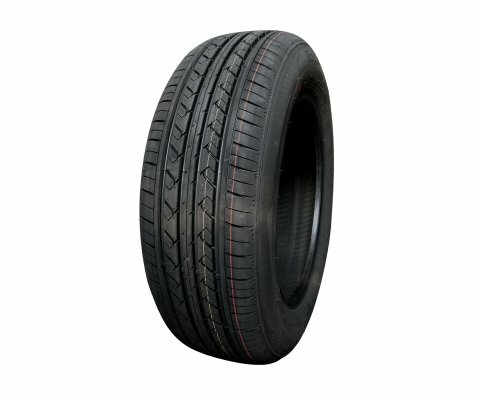 Goodyear Assurance TripleMax tyres are designed with technologies focusing on fuel savings, grip and durability. 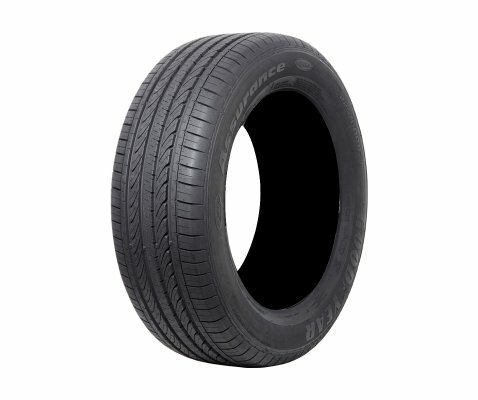 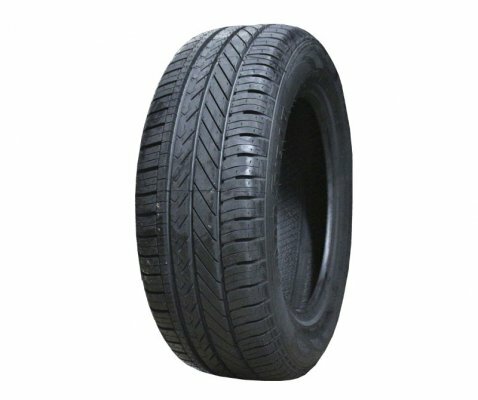 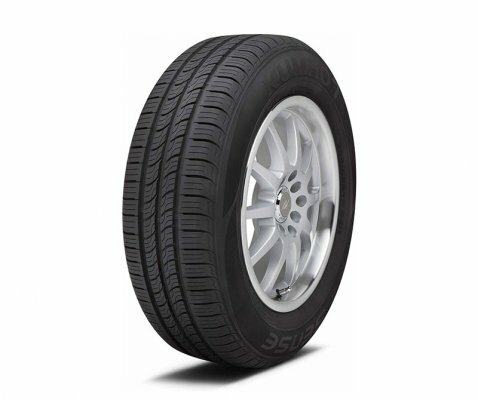 Therefore the perfect match for those drivers looking for a tyre that delivers great mileage and handling in all conditions.